Camellia is actually part of an evergreen shrub that thrives in hardiness zones 6 through 8. They prefer a location that offers partial shade. If you’re planning on growing them near a fence or property line they need 8 feet of space in-between. While Camellia grows in a variety of colors it’s most commonly pink or red and bears the symbolic meaning of thankfulness and appreciation toward another. The darker the color of this flower the more intense the emotional vibration becomes. The blush pink hue of the Camellia represents gentle, unreserved love. Flowers that tend toward a white color symbolize purity and innocent love. Red Camellias speak of romance, thoughtfulness and tenderness. Pink in general has a calming effect on our senses. Place these flowers in an area where aggression or anger exists to settle people down. It is also a nurturing color that offers acceptance and supportiveness. Pink Camellia makes a lovely plant that supports your inner child and encourages play when you have a lot of responsibility on your plate. Psychologically pink is the color of hope, empathy and insightfulness. When Camellia appears in your dream it means you’re thinking of someone. You long to see them and perhaps they live far away. The large Camellia reticudata are some of the favorite flowers for Valentine’s day in part because of this symbolic connection. The Victorian Language of Flowers tells us that Camellia represents the longing for another. It also implies flawless beauty. Giving a Camellia to another tells them that they are the “flame” in your heart. Camellia makes an excellent carrier oil. It’s readily absorbed by the skin and acts as a nutrient that fights the effect of aging. Additionally Camellia oil conditions hair and strengthens fingernails. Sometimes called Tea Seed oil Camellia has naturally high levels of Vitamin E along with Omega 9, 6 and three. The oil is edible and used frequently in Chinese cooking for sautéing food. Aroma therapists value Camellia for its rejuvenating, soothing qualities. It can be used I oil form or as a cream that fights acne and safeguards your skin from UV rays. Other qualities include detoxification, anti-inflammatory and antioxidant action. The main way in which Camellia appears in divination is for Tassiography, or divination using tea leaves. The Camellia flower is used in numerous types of tea including green tea, yellow tea, oolong tea and traditional black tea. There are different ways of divining with tea, the simplest begins with loose tea leaves steeped in water. While sipping your cup, think of a question. Pour off the remaining liquid. Now look for patterns in the damp leftover tea leaves. Things closer to the center of the cup are said to be more meaningful to you or more present while those nearer the rim – distant. Think of it like saying what you see in an inkblot. The interpretive values are pretty forthright such as a heart for love or horseshoe for luck. Hint: it’s easier using a white cup for this purpose particularly on paler tea blends. Alternatively you can buy special cups that have the saucer and cup both marked off for specific meanings. 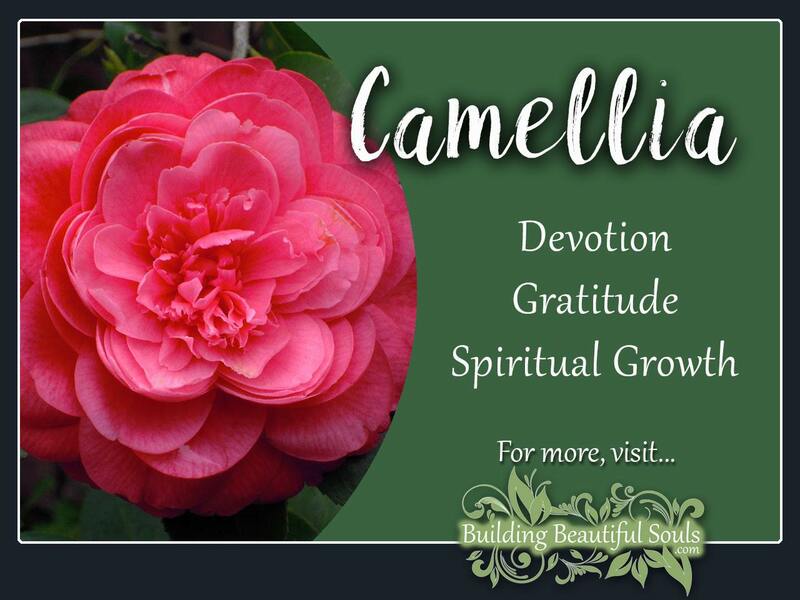 The Master Number 11 gives Camellia the additional symbolic value of mystical awareness. The flower can also bear the numerological value of two, which is lunar and magical. Eleven is considered a blend of the best attributes of both male and female energies – the intuitive with action and strength; the eternal with material. 11 encourages spiritual growth and opens communication between your self, the higher self and even the Divine. In this a Camellia bush can become a living prayer. 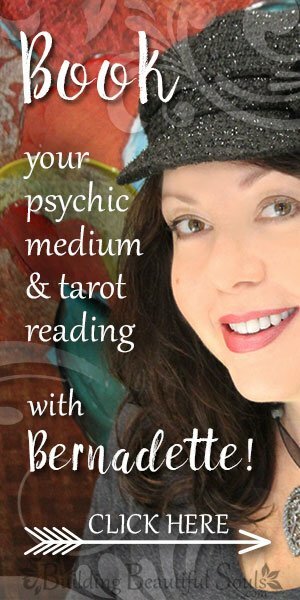 In the Tarot the number 11 relates to strength. This is significant to the Camellia because it speaks of spiritual, transcendent qualities and developing the patience necessary to reach our potential. Camellia flowers are very popular in the Far East, having at one time been called by botanist Engelbert Kaempher the “Japan Rose”. The flowers grew wild in Japan and were eventually cultivated. By 1700 Camellia had over 900 Japanese names, and in the late 1730s the flower came to the market. By 1800 Camellia was used readily for tea and appeared in all manner of illustrations. Camellia fell out of fashion for a while, replaced by orchids but that wouldn’t last forever. The blossom returned to popularity after World War 1. Modernly there are over 3,000 cultivars of the Camellia bush all of which blossom early and continue flowering into early winter. The Chinese use these flowers as a gift between lovers to symbolize devotion. This may be why they appear in Korean weddings as an emblem of faithfulness. Meanwhile in Japan the flower bespoke or honoring one’s overlord and giving them a lifetime of dedicated service.